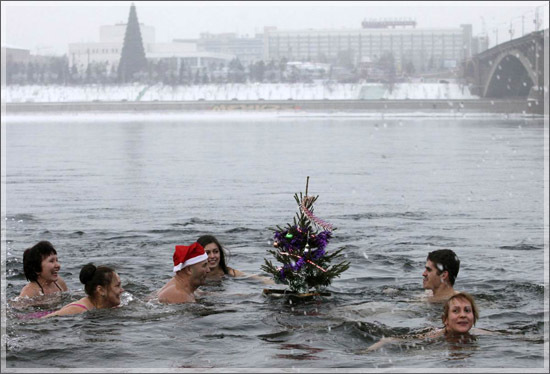 Remember the picture from my viral Russian New Year’s post with a group of people floating a New Year’s tree in a chilly river? 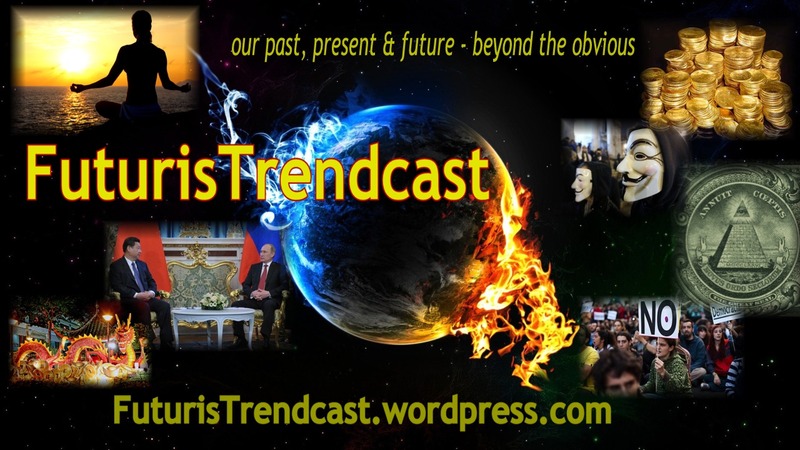 See my New Year’s post here. These people are members of the Russian winter swimmers club, “Morzhi.” Morzhi are known for their regular swims during the dead of winter in temperatures far below freezing. Why do they do it, you ask? The short answer is for health and vitality. Much like yogis in India, by doing extreme exercise, they master their body and its response to outside conditions that are beyond their control.